This season, vivacious colors and unabashed shapes boldly go where no frame has gone before. Oversized shapes take center stage, from extravagant cat-eye silhouettes to futuristic wraps. Wild rose, bright yellow, electric violet, blood orange, and neon blue are they eye-popping colors that demand attention. Vera Wang Sunglasses for women with lace found at Good Looks Eyewear. For women, frames with lace fall perfectly in step with the summer’s fashion focus. For men, bookish rounds and thoroughly modern, yet vintage, aviators hit the mark. Athleisure bends right into eyewear this summer, with wild-yet-sporty styles in perfectly bold hues, from lava red and apple green to milkshake pink. Flashy mirrored lenses top off the eyewear package on any frame for this summer. 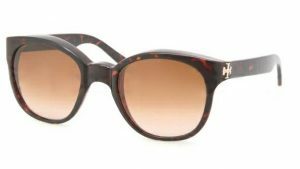 Tory Burch Sunglasses for women found at Good Looks Eyewear. 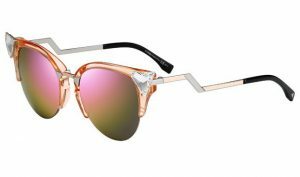 A calming balance to sun glasses’ wild side this season, this range of tried-and-true looks includes unfussy rectangles, rounds, and teardrop aviators. Simple colors such as dusty blue, sandy beige, misty gray, soft lilac, and silky white perfectly compliment the hues of the beach and it’s surroundings. 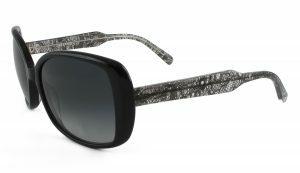 John Varvatos sunglasses for men found at Good Looks Eyewear. FIND ALL OF THESE AND MORE AT GOOD LOOKS EYEWEAR IN CRANBERRY AND GOOD LOOKS EYEWEAR IN PITTSBURGH. CONTACTS US FOR ANY QUESTIONS AND MORE INFORMATION. 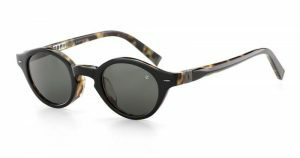 Good Looks Eyewear is proud to introduce the Fendi collections to our Pittsburgh and Cranberry stores. We are now carrying Women’s ophthalmic glasses and women’s sunglasses. 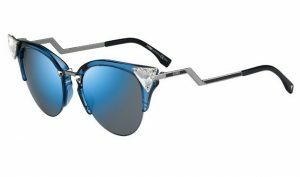 Fendi brings their head turning designs to eyewear. It is luxurious and ultra-feminine that will bring out the glamour in everyone. Stop in to our Pittsburgh or Cranberry locations to pick up your brand new Fendi glasses and Fendi sunglasses. Visit our FENDI designer page for more information about this one-of-a-kind collection. Call us at either location for more information. In 1988, an optical revolution that changed the face of eyewear was born when Flexon first harnessed the power of a unique titanium composite to create remarkably resistant and flexible frames. Flexon has incomparable technical features that provide superior quality and extremely durable eyewear that meet the demanding needs of an active lifestyle. 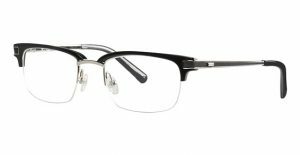 Flexon frames feature technologically advanced memory metal in the bridge and/or temples that allows them to be flexed, bent or twisted and then return to their original shape. Flexon continues to further evolve as it incorporates new materials into the eyewear design, proving that it is a collection with no limitations.